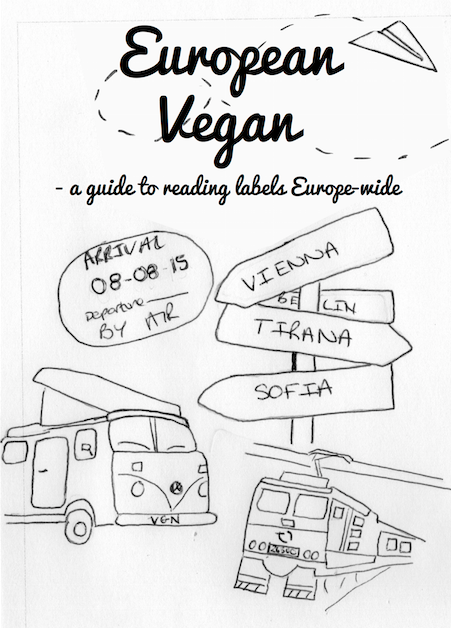 European Vegan is a pocket sized guide to reading labels Europe-wide. 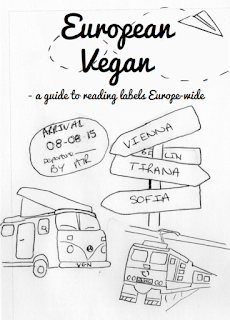 If you're planning to shop at health food stores, supermarkets or corner shops on your European travels then this zine is a must. 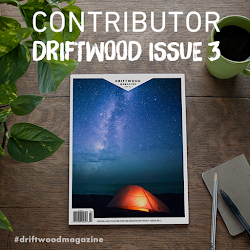 With a comprehensive list of the ingredients you'd like to avoid translated into 32 European Languages this zine will make food shopping a breeze. As well as including translations for things like eggs, milk and honey the zine also covers you if you're looking for shoes or clothes with translations for leather, silk, wool etc included too. 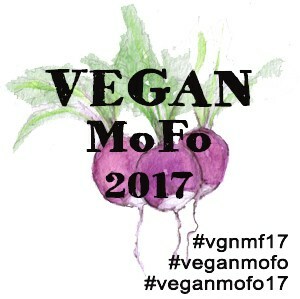 There is also a comprehensive E-number guide at the back so that you can avoid the extra sneaky non-vegan ingredients too. 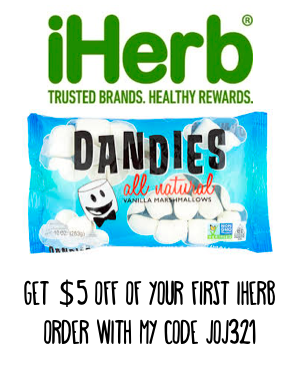 You can buy European Vegan from my online store. It's currently shipping first class airmail from the USA. If you need a copy urgently I can send you any page you need as a PDF document as soon as you purchase a physical copy. 20% of the sale price will be donated to the League Against Cruel Sports.